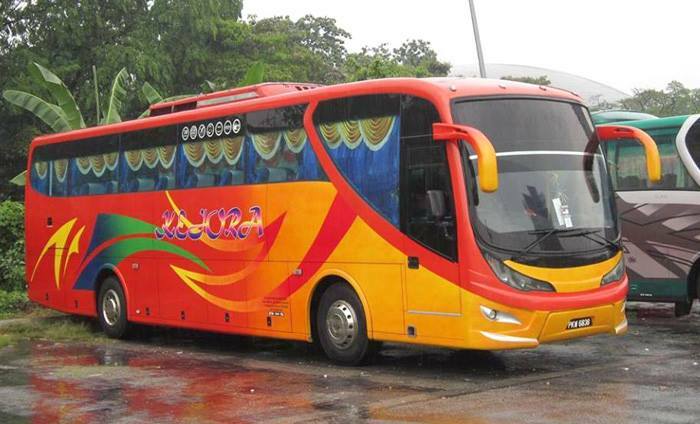 Kejora Masyhur Sdn Bhd was established in 1995, with the goal of providing a better mode of public transportation for Malaysians, particularly those who board express buses on a regular basis. Kejora Express is armed with the 30 and 44-seater coaches. Their success over the years has resulted in more coaches catering to the additional routes. Their fully air-conditioned buses are equipped with Super VIP seats, providing fellow passengers with nothing less than a comfortable journey. Passengers are also spoilt with free Wi-Fi connection and LED TVs with a variety of Astro channels. There are also GPS systems installed in all buses for security purposes. This is to ensure their passengers arrive safely at their destination. Their competent workforce has also played a part in their success over the years. Being among the top guns in the industry, Kejora Express is an agent who sells bus tickets for Persada Express and Intertop, shuttling passengers back and forth from the many terminals in Malaysia. CatchThatBus offers online bus tickets to many routes covered by Kejora Express as well as seat availability features. You can book your bus ticket online from our website or via mobile app which can be downloaded for free on Google Play or App Store.